Sinks come in all shapes and sizes; kitchen sinks, bathroom sinks, utility sinks, laundry tubs, two bay, single bay, deep, shallow, and more. Plus lots of different materials, from stainless steel to porcelain. Whatever your needs we can do it; including replacements, leak repairs, retrofits, installs, and hookups for other contractors. 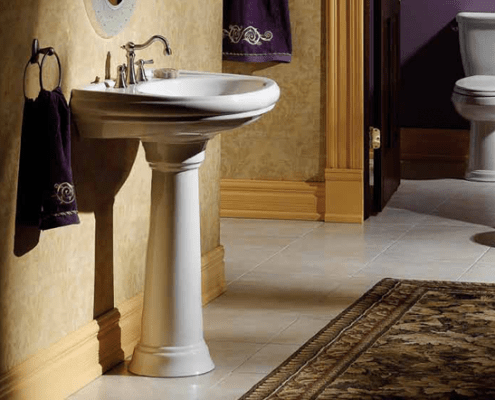 We can obtain a quality sink for you or install the unit you provide. We ain’t afraid of no sink. Every kind of sink has innumerable faucets to go with them (as if the variety of sinks wasn’t dizzying enough!) we can handle them all. Plain or fancy, we don’t mind. If it’s possible, we’ll make it happen (once in a while we even pull off the impossible). There are also faucets where there are no sinks too (did you guess we do those too?). 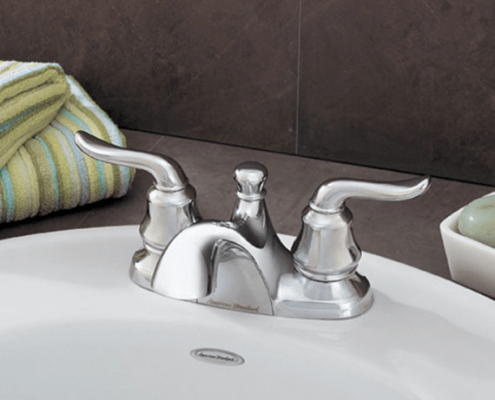 We can service many types of faucets or we can replace or retrofit with a high quality Moen, Delta or one of several other brands of faucet or we can install the unit that you provide. We do toilets too, and we do them right. 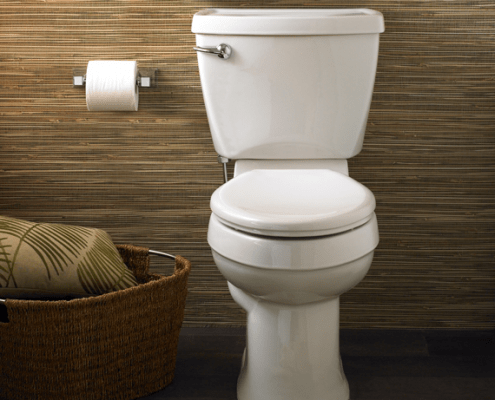 We can repair your existing toilet if it’s in good shape or if it’s time to replace or upgrade we do it expertly. We inspect the flange and stops (valves), replace them if necessary and use new wax, j-bolts, and supply line. Our favorite is the Gerber Viper (it’s really good quality, at a good price point), but we can get most quality brands (Moen makes a nice toilet too) and we will install client purchased units as well.